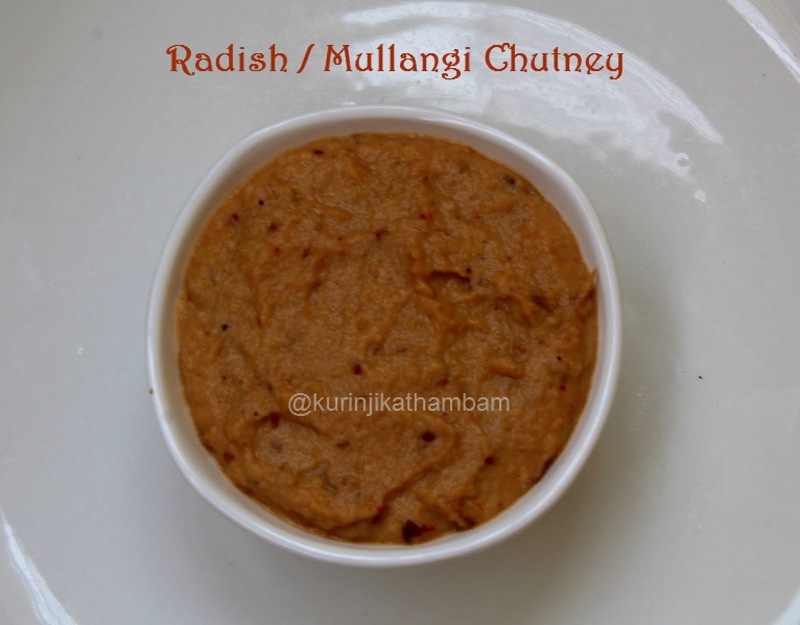 This is very easy and healthy vegetable chutney. . It has different taste and is an interesting side dish you should at least try once. 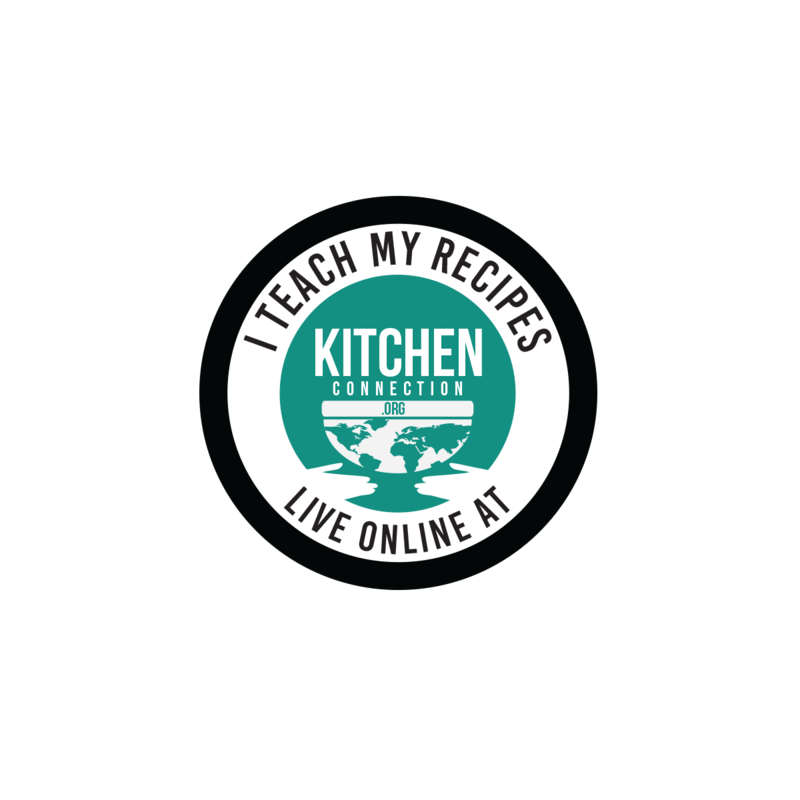 Click HERE for 40+ Chutney Recipes. 1. Wash and peel the skin of the Radish. Then grate the radish with grater. 2. Remove the skin of the onion and wash it. Cut them into small pieces. 4. Heat the oil in a pan, add urad dal and chana dal. Fry till they become golden in color. 5. 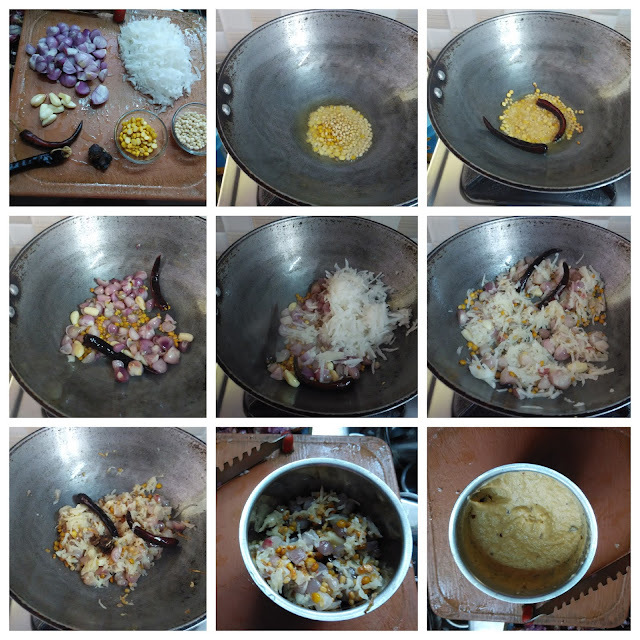 Add red chillies and fry for few seconds. 6. Add chopped onion and garlic. Sauté the Radish till the raw smell off the Radish goes off. 7. Then switch off the flame, add tamarind and salt. Allow it to cool down completely. 8. Grind them into a fine paste using little water in a mixie jar. Tangy and tasty Radish Chutney is ready to serve. Serve with Idli, Dosa and Parathas. 1. Use equal amount of big onion instead of small onion. A fav chutney at home for breakfast.